Scarborough RUFC’s squad is starting to take shape ahead of the 2016/17 campaign after the club confirmed two new overseas acquistions. Maloni Vakauta Kakala Moata’ane, known as Loni Loni, will touch down in the country in the coming weeks, and will be joined by a familiar face for some of the club’s longer-serving players in South African Ethynne Terblanche. The pair will further boost coach Lee Douglas’ options for the upcoming Yorkshire One campaign, with Kiwi juggernaut Isaac Faamau, former vice-skipper Matty Jones and man mountain Wesley Langkilde all committed to the club this season. Deputy director of rugby Nick Ingham said: “Loni and I were put in touch by ex-Scarborough player Matty Jones. “They play at the same club and Matty was very confident in Loni’s ability to cause our opposition some worries. Loni, 25, plays for Glenfield RUFC, who are coached by former All Black Walter Little, and can’t wait to get involved at Silver Royd. 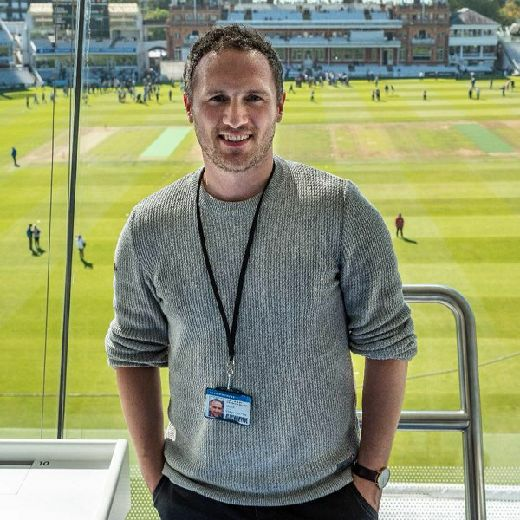 “I am definitely looking forward to getting over there and to do my best for Scarborough to get to where they want to be this year,” he said. “I can’t wait to meet the team and also the coach. “I’m playing Premier One Grade in New Zealand, this is the top grade for club rugby. Jones is also thrilled by Loni's move to Scarborough RUFC. “ I’m very excited that Loni has taken up the offer to join us this season," said Jones, who will also return to the club this season. “He will bring a very strong running game to our back line in whatever position he plays in. “He is a great communicator and will fit in really well with the boys we have around him.